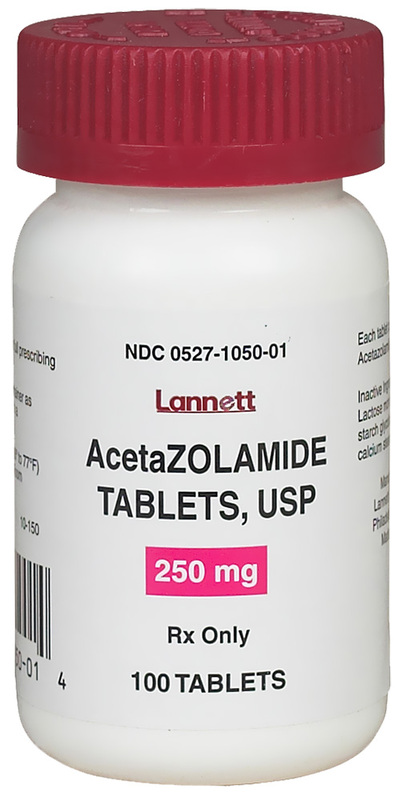 Acetazolamide is a prescription diuretic medication used to treat hyperkalemic periodic paralysis (HYPP) in horses. HYPP is a genetic muscular disorder causing muscle weakness and tremors, sweating and difficulty breathing. 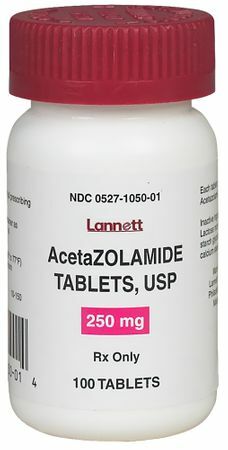 Acetazolamide may also be used to treat glaucoma in cats and dogs.